As one of America's top conference destinations, Las Vegas hosts visitors from around the world. When your organization is planning its language needs for your event, contact us first! Indy Translations has 20 years of experience in providing full-service conference interpretation and translation services for any type of event and in any language. Whether you just need a single Spanish interpreter for a small business meeting, or a ten-language simultaneous interpretation team for an international conference, we've got you covered from start to finish! We guarantee to make your company look and sound great in any language. We can supply the simultaneous interpreters, wireless interpretation equipment, receivers, soundproof booths, technical support, planning and related services to ensure that your international conference is a total success. 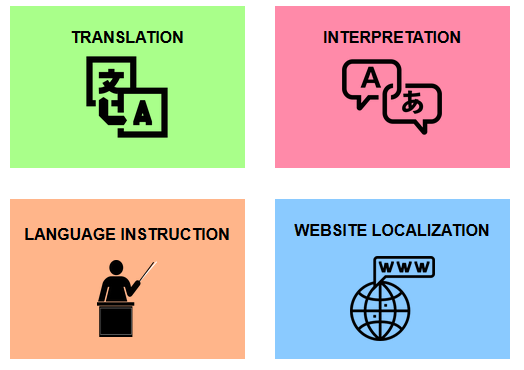 Call us today to learn more about our services or email las-vegas@indytranslations.com!